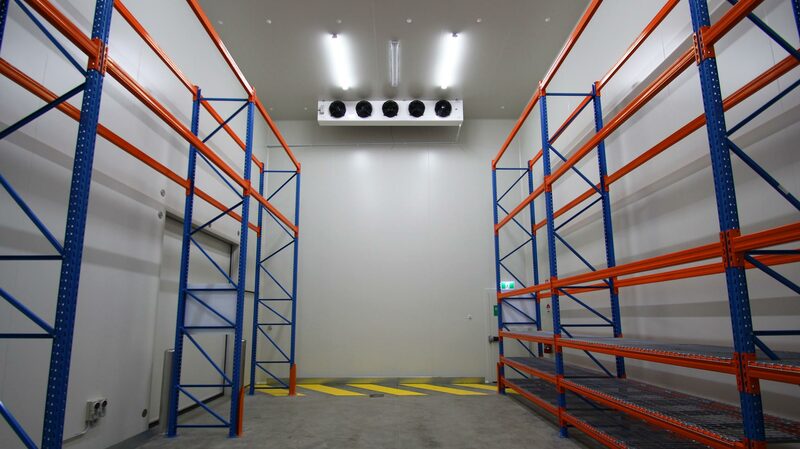 FBJ were the successful builder of Pharmaceutical Packaging Professionals new temperature controlled warehouse in Port Melbourne. 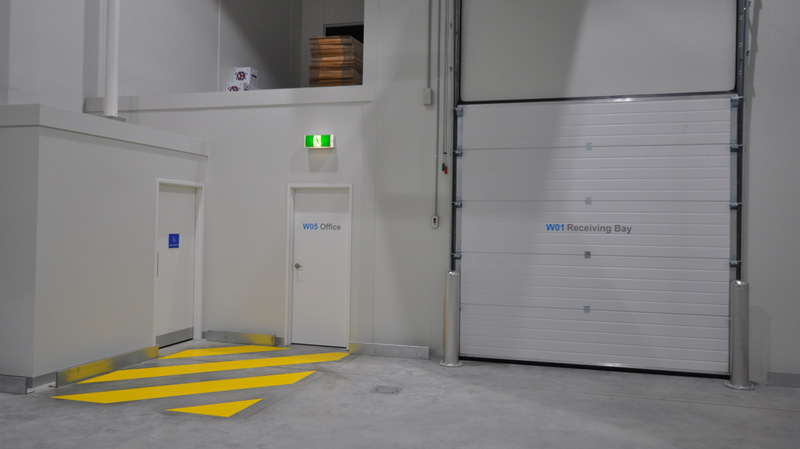 In 2012 FBJ built their sterile laboratory facility. 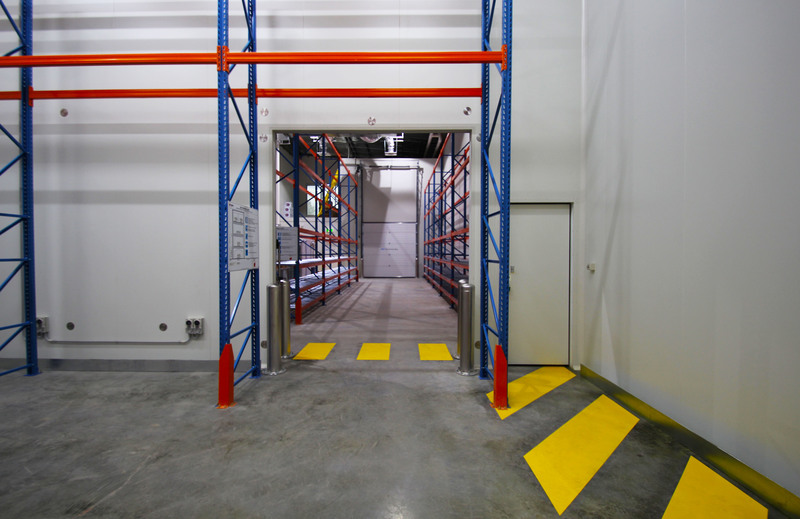 Pharmaceutical Packaging Professionals (PPP) Pty Ltd provides cGMP investigational product manufacturing, labelling, packaging, warehousing and distribution services for companies and research institutes undertaking clinical trials.